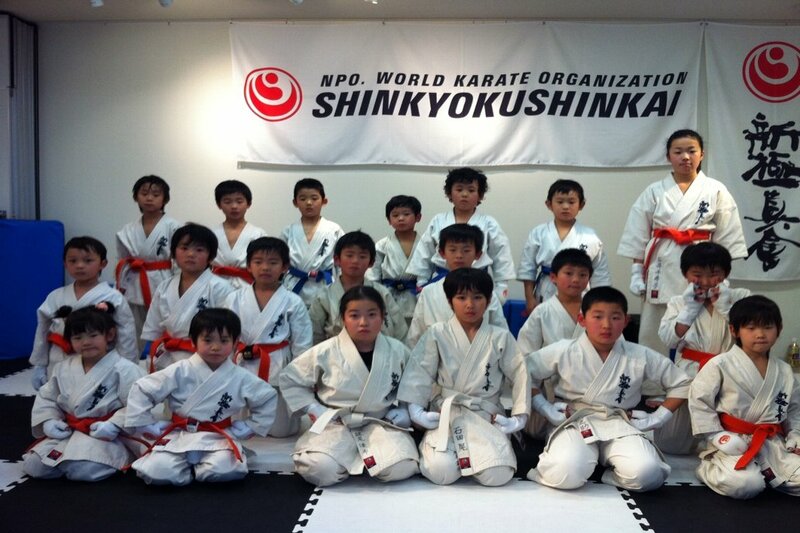 The 4th additional Kyu grading test which was held December 16 at azabujuban-dojo. Ann-san took this test and performed so well. 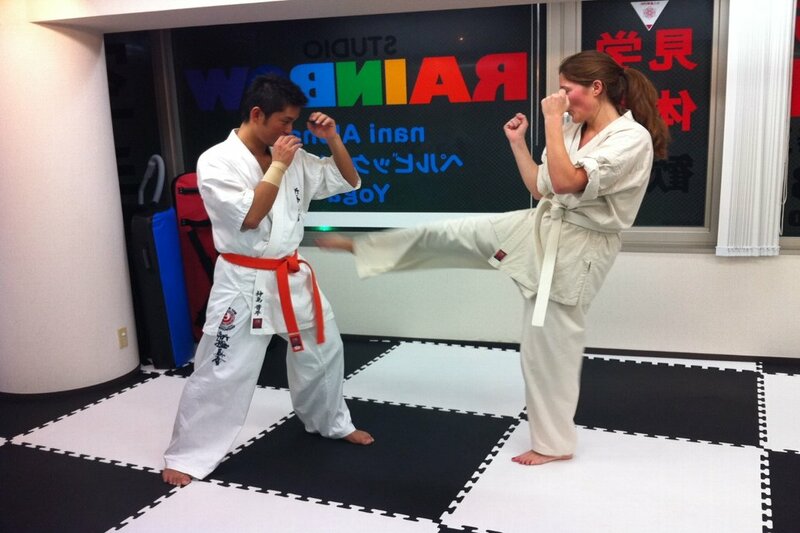 Especially, her kumite technique was so good. 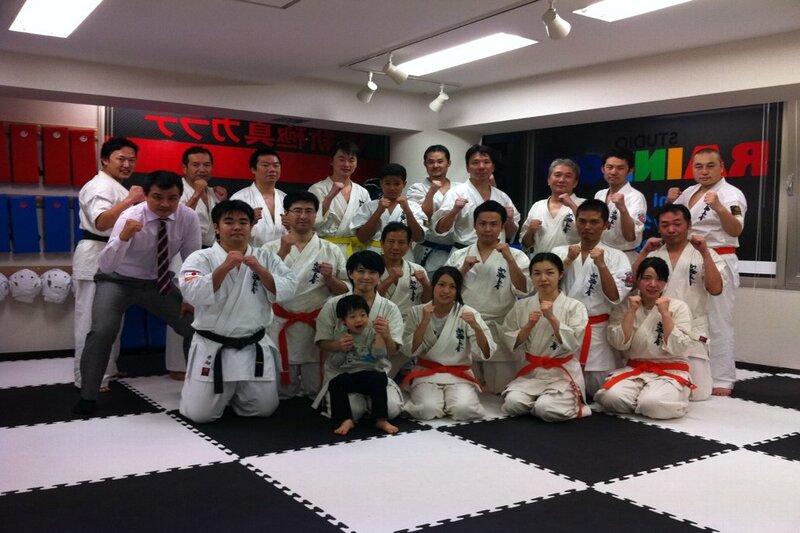 We are pleased to announce her promotion to 10th Kyu(Orange Belt). 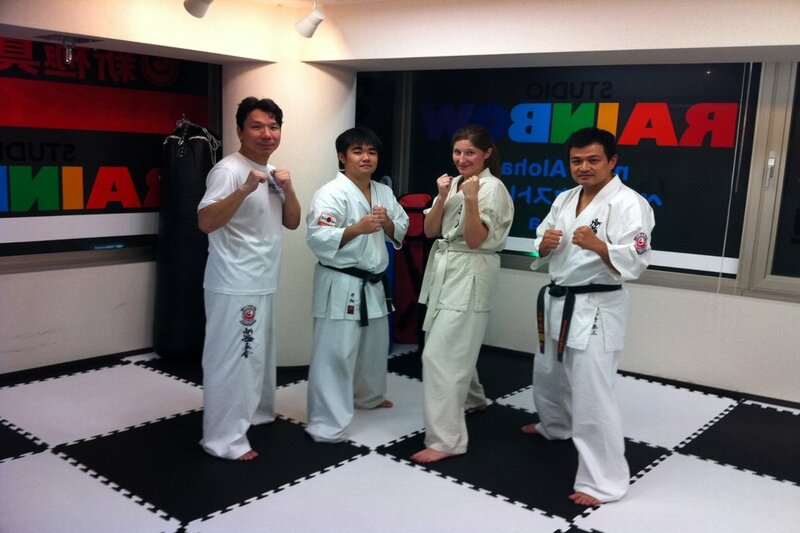 We hope she will train karate more to reach higher kyu. 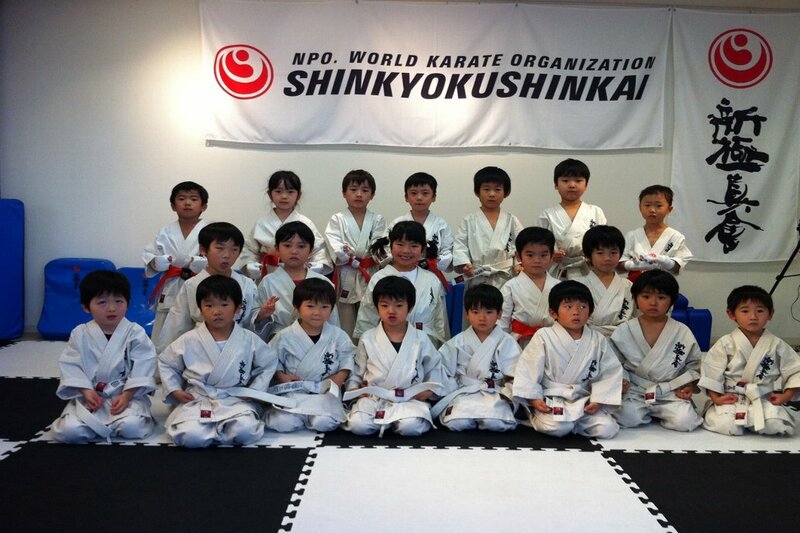 At last, We really appreciate Mr.Hiroi, Mr.Kamishima and Mr.Terahata for their cooperation. Congratulations on her promotion. Osu!